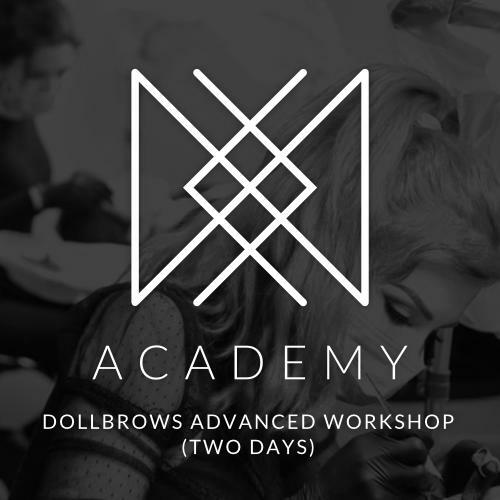 Perfect your skills and double your bookings with elite education from DOLLISTIC Master Micropigmentation Instructors; Emily Joy, Meagan & Christina. 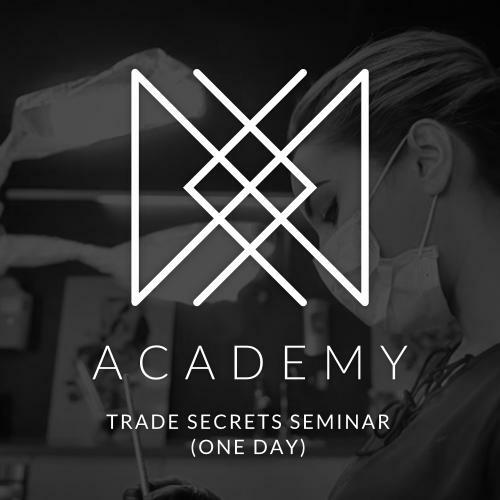 Secure your spot now. Learn from the best and set yourself apart from the rest. Space is limited. Early enrollment strongly encouraged. Deluxe take-home workbook, a certificate of completion once training has commenced, and students who complete hands-on training will also receive a deluxe kit of supplies. We provide students with light snacks, coffee, and water during each day of training. Lifetime direct support through DOLLISTIC’s private Facebook group page provided to all of our students who complete training at DOLLISTIC. DOLLISTIC Studio Headquarters located just outside of Washington, DC in Mclean, VA.
We do not offer financing or payment plans, but recommend Paypal Credit which offers 0% interest for 6 months (if qualified), or small credit unions. Staybridge Suites McLean, VA is just next door to our DOLLISTIC studio location and offers special rates for our students. What is required to obtain my DOLLISTIC certificate? DOLLISTIC will provide you with a certificate of completion on your last day of training. Full attendance and participation is required to obtain your certificate. Deposits are required upfront to reserve. Total balance is due 2 weeks prior to training start date. Deposits and payment for trainings are non-refundable. Trainings booked with less than 2 weeks notice, require payment in full. By completing payments, the student is forfeiting the right to dispute charges as an “unauthorized”. In order to obtain a certificate of completion, students must complete full attendance and participation.